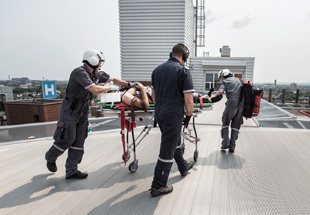 Have you or a loved one been transported by Ornge? Sharing your story helps raise awareness about safety and offers other patients some insight into experiences they may be facing. Your story also helps us learn from your experience so we are able to provide our patients with the highest quality service.